The nation’s favourite Asian and Oriental chefs, as determined by popular public vote, have been announced by the Asian Catering Federation [ACF]. The top thirty were invited to a special presentation ceremony being held in the Terrace Pavilion of the House of Commons on Monday 15th May 2017. 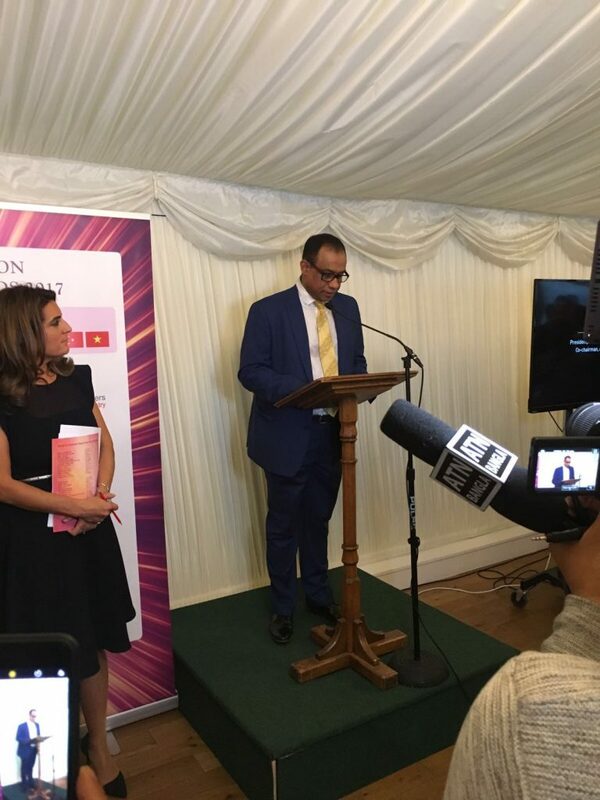 The event was also used to launch the Asian Curry Awards 2017, organised by the ACF being presented on at a glittering ceremony on Sunday 12th November, where the top chefs and restaurants will be revealed. 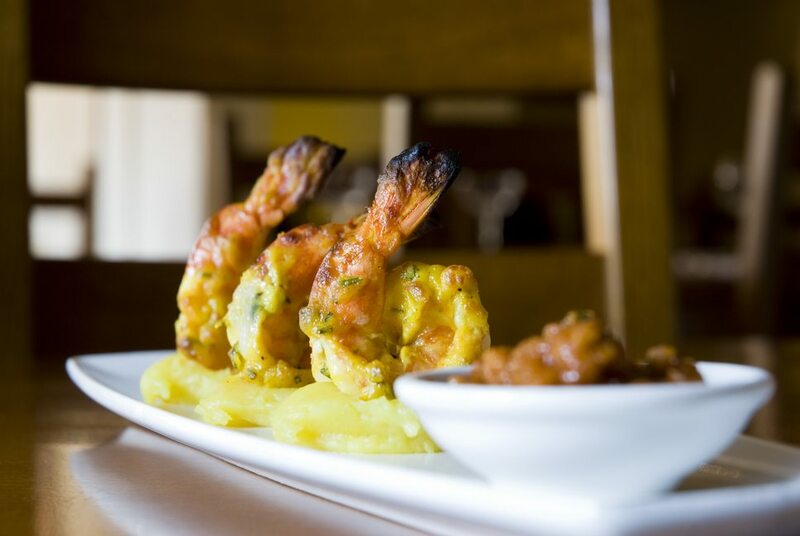 A panel of judges led by the Cobra Good Curry Guide will now visit these venues. Two overall winners (one casual, one fine, dining) will be announced at the November ceremony, all with a host of other national and regional awards. 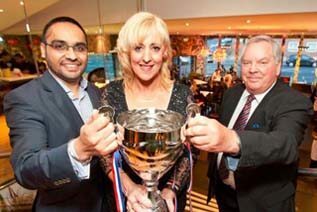 The full list of categories can be seen, and online nominations made at www.asiancurryawards.com. These events are part of the ACFs continuing programme of events, designed to support the nation’s 35,000 Asian and Oriental restaurants and takeaways. The workshops and awards show restaurateurs and chefs how to respond to changing customer demands. “For years we have been telling restaurants they need to embrace changing customer demands, offer lighter, healthier options with shorter menus with more fish and vegetable dishes, serving genuinely authentic regional food.